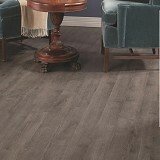 Explore Quick-Step NatureTek Laminate Flooring Collection styles! 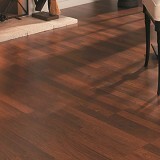 Buy Quick-Step NatureTEK Laminate Flooring Collection Today and Save! 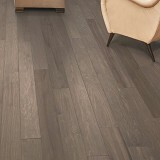 Quick-Step NatureTEK Laminate flooring Collection has a large variety of styles and colors to choose from. 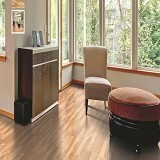 NatureTEK flooring system is a new generation of laminate wood construction. Featuring our innovative locking system and impenetrable surface coating, NatureTEK provides superior protection from everyday wear and tear. The patented Uniclic locking system we created revolutionized the industry, eliminating the need for glue – which can help indoor air quality. Our tight-locking joint helps prevent water damage, warping, gapping and prevents height differences between planks. 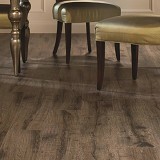 An amazing GenuEdgeTM Teknology that enables the surface design and color to "roll over" the edge for the most realistic plank looks. 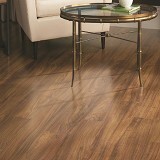 Buy Quick-Step NatureTEK Laminate Flooring Collection today at ACWG!